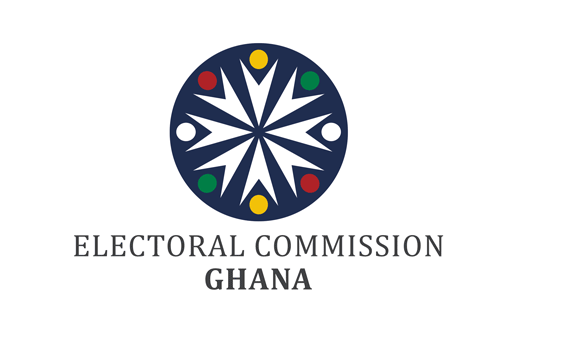 Dans le cadre de l’Initiative Élection Ghana 2016, WATHI propose une sélection d’opinions de citoyens Ghanéens publiées sur internet et portant sur la période électorale. 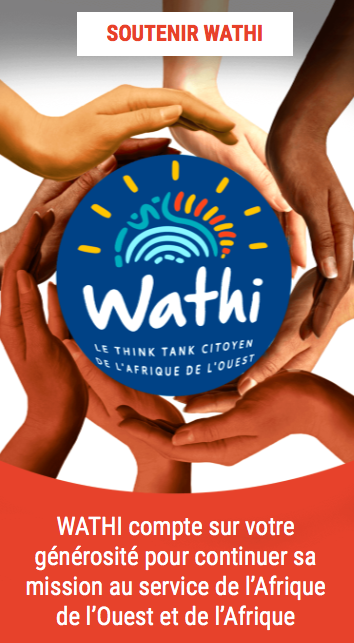 Within the framework of Initiative Election Ghana, WATHI selects for its audience opinions from Ghanaian citizens published online and related to the upcoming presidential election. Vote out the NPP and the NDC! 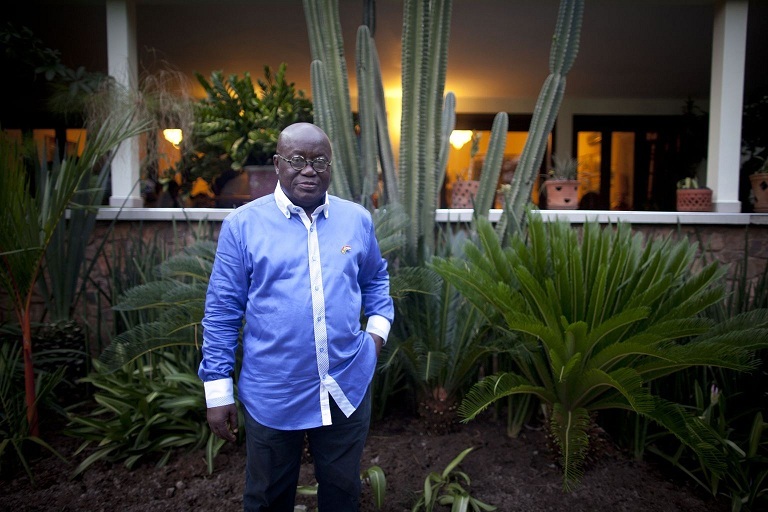 The point is that it is the same stale dish that is served to Ghanaians every four or eight years, party after party, regardless of which party is in power. Alas, Ghanaians have failed to see this. Of all her numerously written about Plans A, B, C, etc. 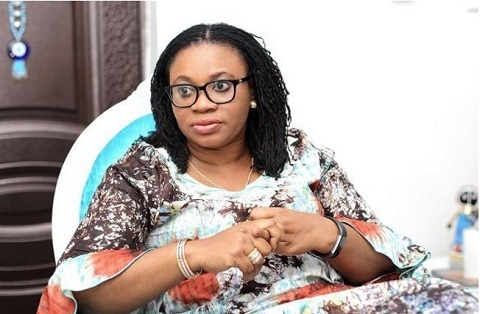 to rig Election 2016 in favour of the NDC and President Mahama, she has in what amounts to the last straw that broke the camel’s back, resorted to disenfranchising the majority of Ghanaian electorates. 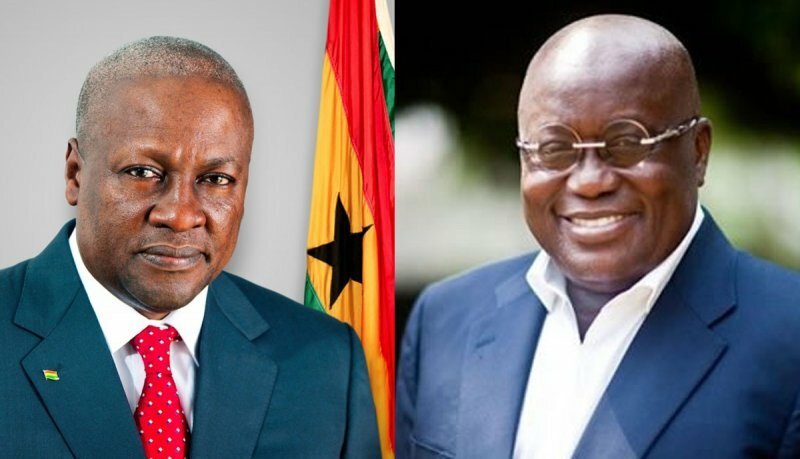 The last few years of the Mills-Mahama Administrations and the National Democratic Congress (NDC) were indeed abusive. 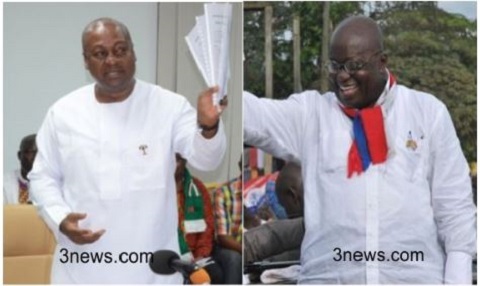 And the rebound effect will be so strong that a good number of Ghanaians have fallen into the New Patriotic Party (NPP) and Nana Addo-Dankwa Akufo-Addo embrace. 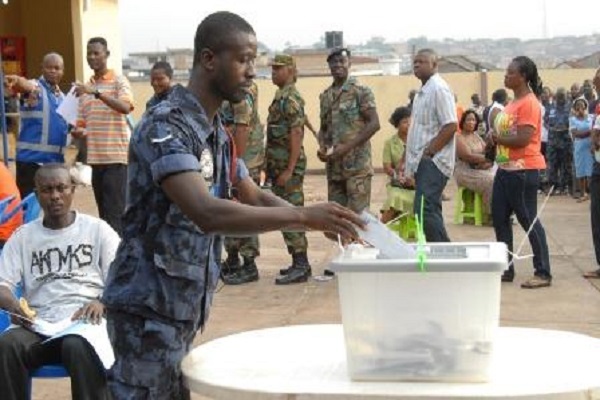 It is refreshing to learn that Ghana’s democracy has survived seven successful elections since the last military government ended in 1992. This is no mean achievement for a developing country like Ghana and the Africa at large. From the way most of the SPECIAL VOTERS have not got their names on the special voters’ list when they called at their designated polling stations to exercise their franchise today, Thursday 1 December 2016, clearly confirms my worst nightmare. 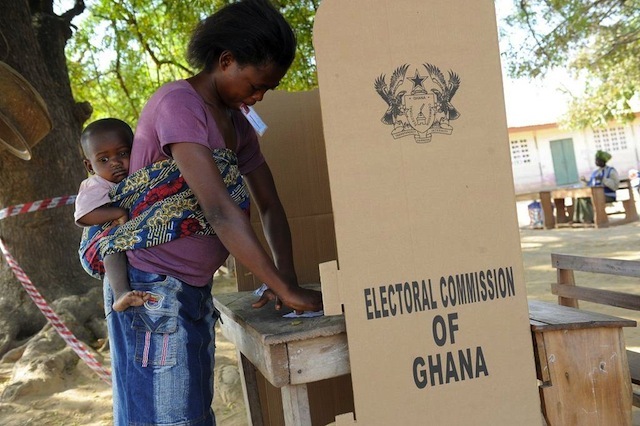 Turning the compass a little further to the West Coast of Africa, Ghana holds general elections in less than 48 hours. We do not hear a lot of doomsday assurances but conspiracies are never short of. The World does not care but Africa is watching. It is a choice between an incumbent president and one who believes he can do better than what the incumbent is currently doing or not doing. But the decision is not that simple, years and months of political engineering was geared towards getting their attention.